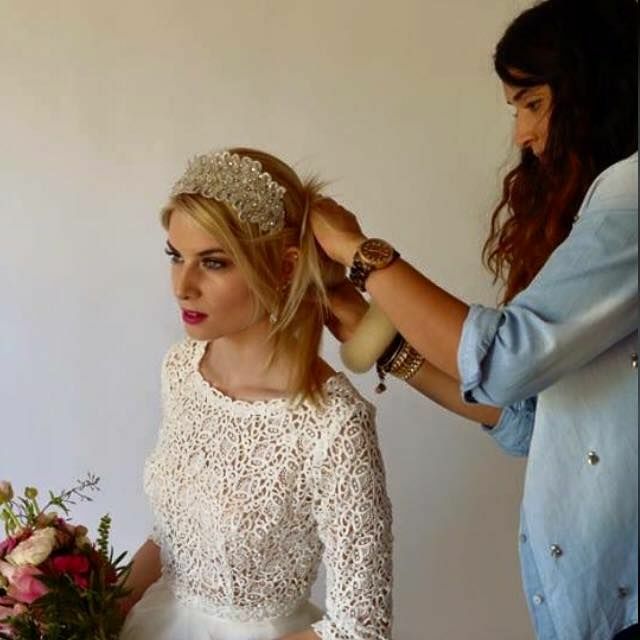 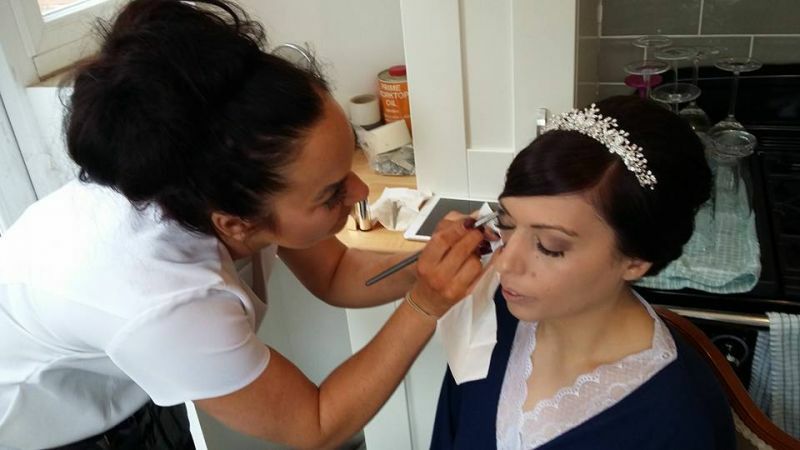 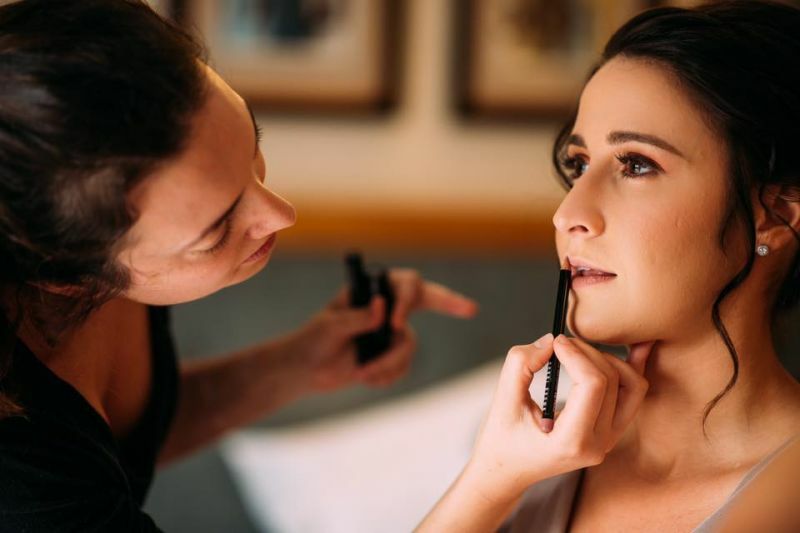 I am a fully qualified and insured makeup artist offering bridal services throughout the Wirral, Cheshire, North Wales and Merseyside areas and beyond. 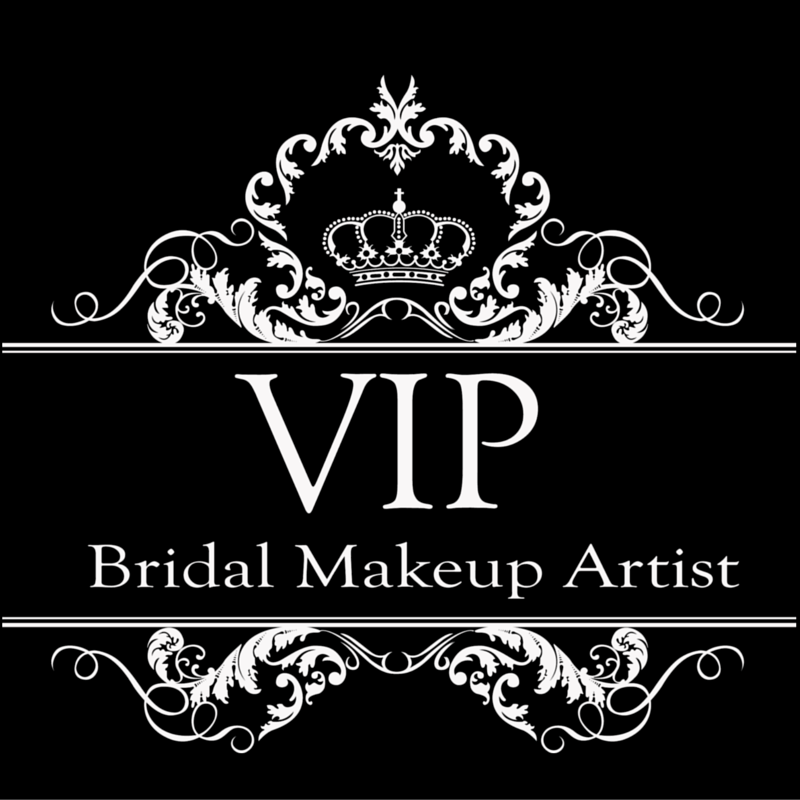 Please email me for price quotes and special offers. 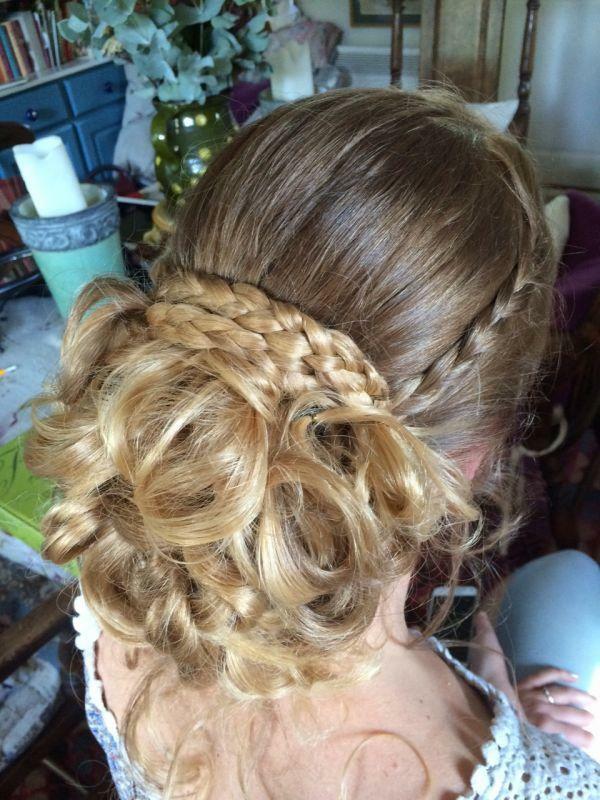 Whether your style is soft and natural, vintage, classic or glamorous I have the look for you! 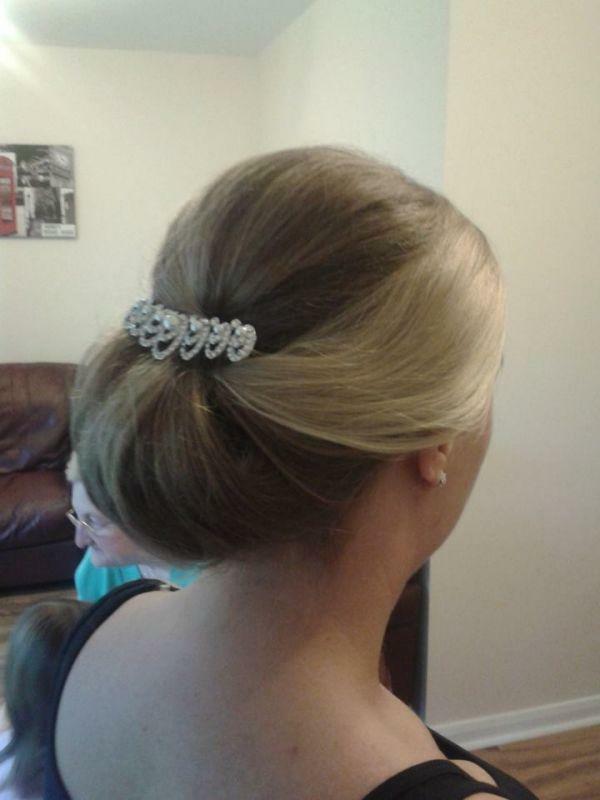 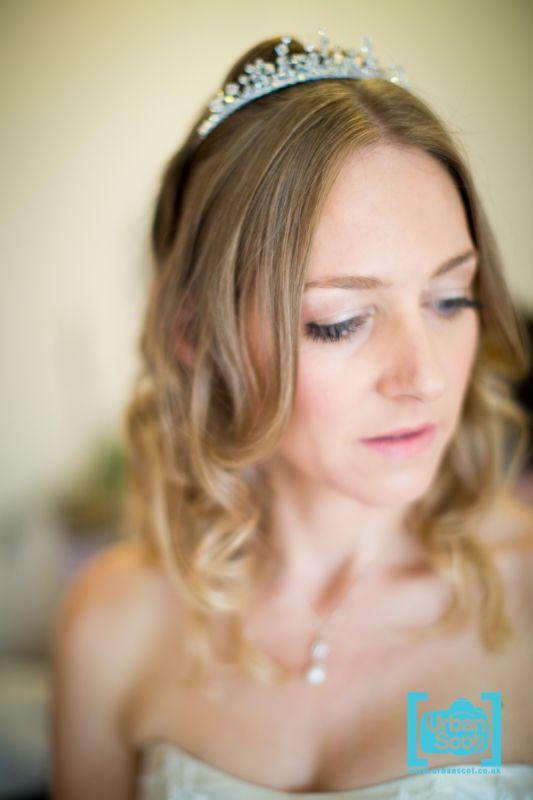 I do wedding hair and make up . 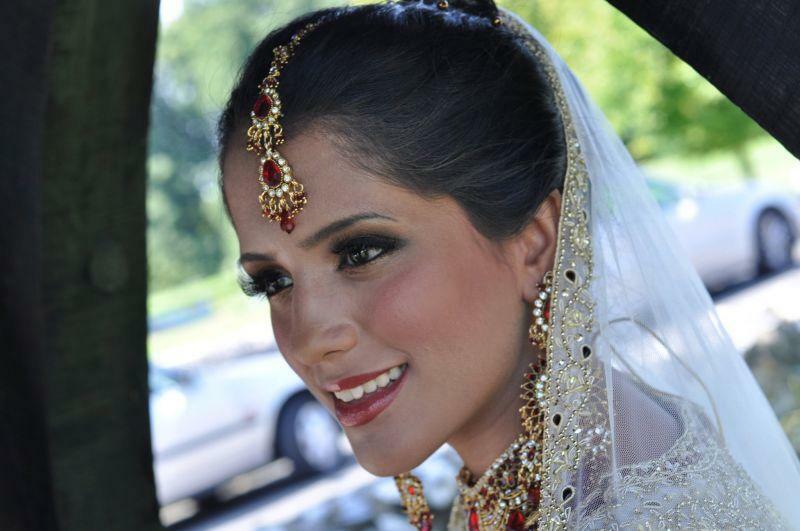 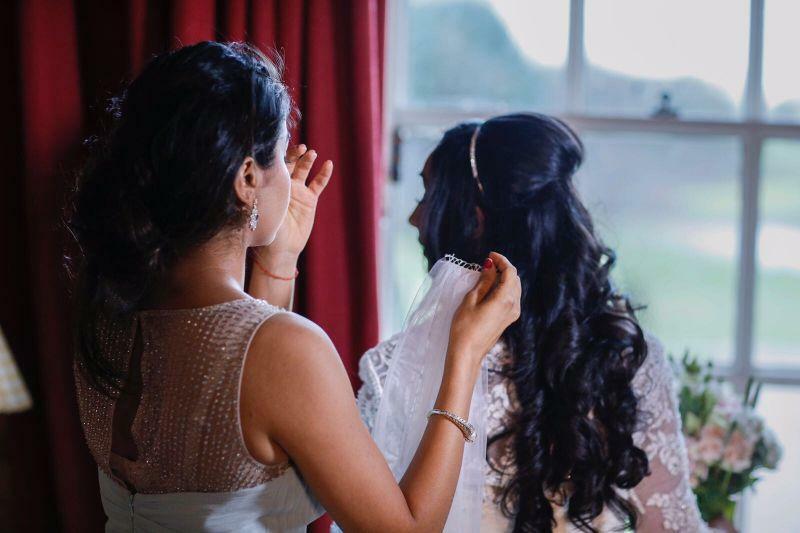 I travel to the bride to do her and the bridal party's hair and make up.